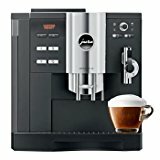 Jura ENA Micro 1 vs. 5 vs. 9, What’s The Difference? JURA Impressa C60 vs. S9 vs. Z9, What’s The Difference? JURA E6 vs. E8, What’s The Difference? 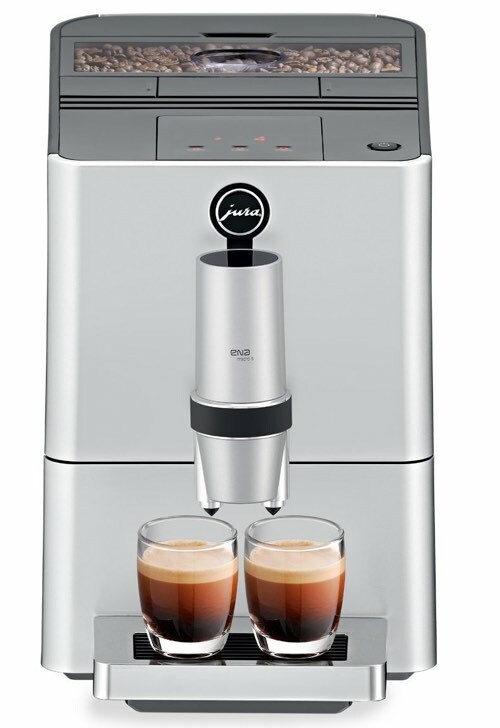 Which Of These JURA Espresso and Coffee Makers Should You Buy? 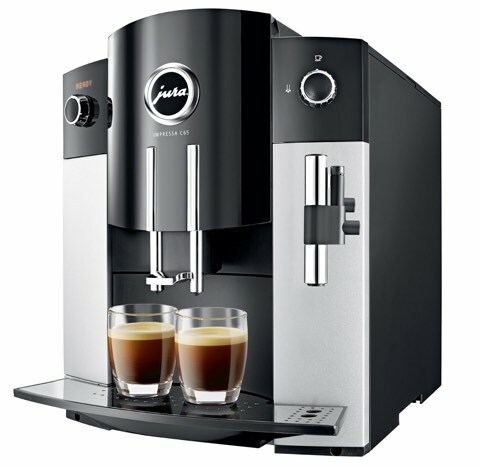 How To Save On Your JURA Machine Purchase? 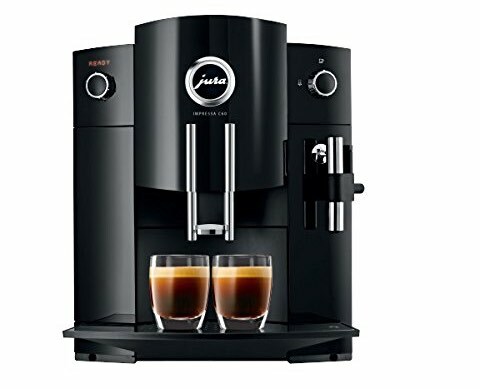 JURA is an innovative company and a leader in its field of super automatic coffee maker, which is why their coffee makers, although priced on the high end, are still popular. 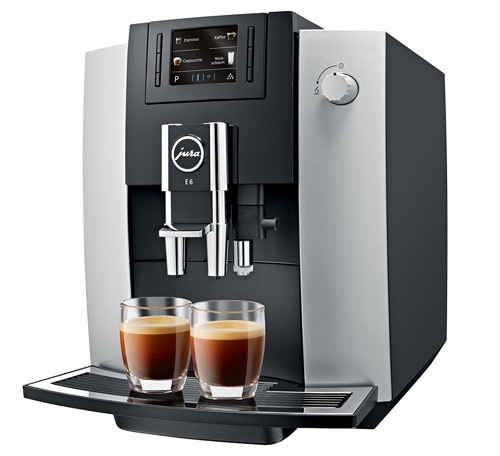 When it comes to bean to cup experience, either for home or office, a JURA coffee maker will not disappoint. But the trick to getting your best JURA machine is knowing exactly what you want and not picking one randomly. 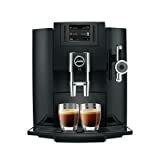 A Jura coffee maker will always give you a fresh cup of coffee with a quick touch of a button. 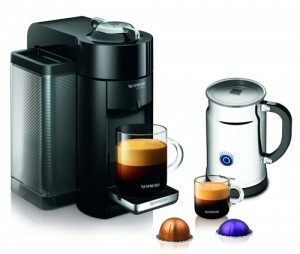 But since they make many coffee makers, you’ll find that some models have more or less features than others. So to avoid disappointments, read up on the features of all model features before buying one. 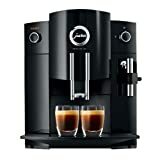 And for that reason exactly, we’re doing this write-up of popular JURA automatic espresso and coffee makers. 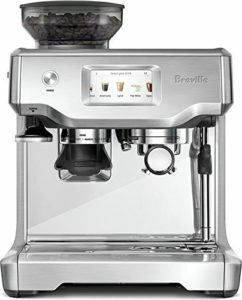 Built-in grinder means you get freshly ground beans at every brew. There’s no need to buy a high quality grinder separately. Fully automatic, saves time and always prepares coffee in precisely measured coffee/water ratio and temperature. High upfront cost, but saves money over time. No continuous pod costs. You’re always using fresh coffee beans or your choice of ground coffee. The JURA ENA Micro line is a simple and compact super automatic that is as straight forward as they come. There’s no complicated features on the ENA Micro machines, only simple size selection buttons where you select what you want to drink. Press and leave the rest to your machine to do. 1-cup coffee spout with adjustable height. 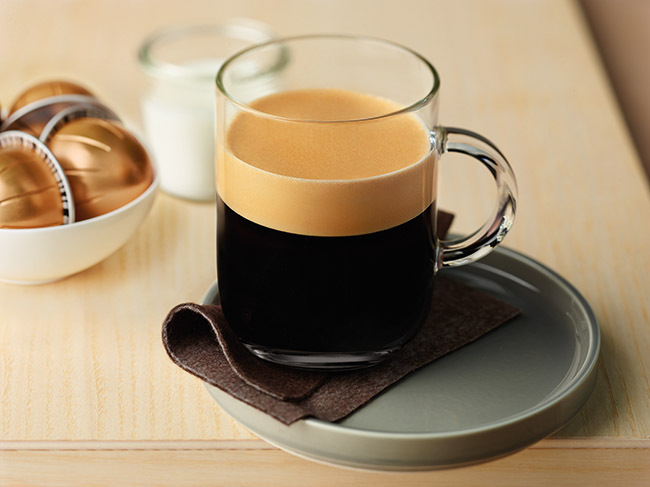 Drinks to make: coffee, espresso and ristretto. 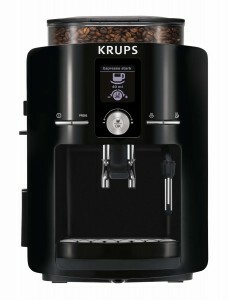 Built-in conical burr grinder with adjustable grind levels. Bypass chute for pre-ground coffee. Intelligent pre-heating ensures coffee is heated before it brews. 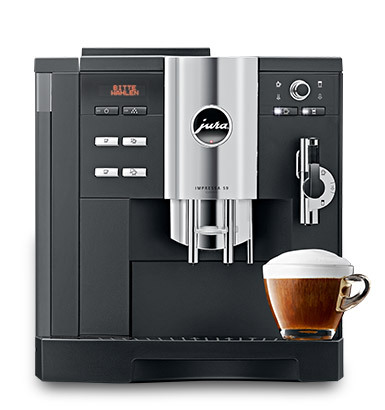 Click here to learn more about JURA ENA Micro 1, read the customer reviews and buy it. 2-cup coffee spout with intelligence feature. By turning the spout, the machine automatically understands if you’re brewing a single or double cup and adjusts settings accordingly. Built-in conical burr grinder with Aroma+ feature with Aroma preservation cover that keeps the coffee beans fresh. Aroma+ grinds the beans quicker for better results. Drinks to make: Coffee, Espresso, Ristretto. (single or double cups at the same time). Adjustable and rotating coffee spout height. Bypass chute for pre ground coffee. Click here to learn more about JURA ENA Micro 5, read the customer reviews and buy it. The smallest ENA Micro automatic machine that is able to prepare espresso, coffee as well as cappuccino and latte drinks with a touch of a button. Single spout with height adjustable feature. Built-in milk frother for automatic preparation of milk based drinks. Dedicated pipes for coffee and milk dispensing. Integrated rinsing, cleaning and descaling program. Rotary switch, select buttons and LCD plain text display for controls and programmability. 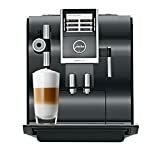 Drinks to make: coffee, espresso, ristretto, cappuccino, latte machiatto, cafe creme, hot water. Click here to learn more about JURA ENA Micro 9, read the customer reviews and buy it. ENA Micro 9 vs. 90, Is There a Difference? Micro 90 has P.E.P technology (Pulse Extraction Process) which optimizes the extraction time and guarantees the most aromatic shot of espresso. The Micro 90 is the newer version, so it has some slight design updates, too. Click here to learn more about JURA ENA Micro 90, read the customer reviews and buy it. 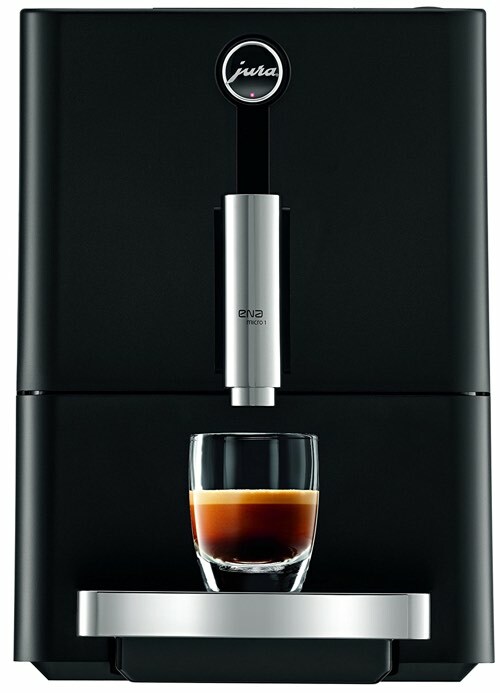 ENA Micro 1 has a single spout and is designed to simply make espresso, coffee or ristretto. There’s on option for adding a frother, but of course, you can purchase any electric frother separately. ENA Micro 5 has a two-cup spout. The spout is rotated for single or double use, and the machine will automatically know if you’re brewing one or two cups at a time and adjusts accordingly. 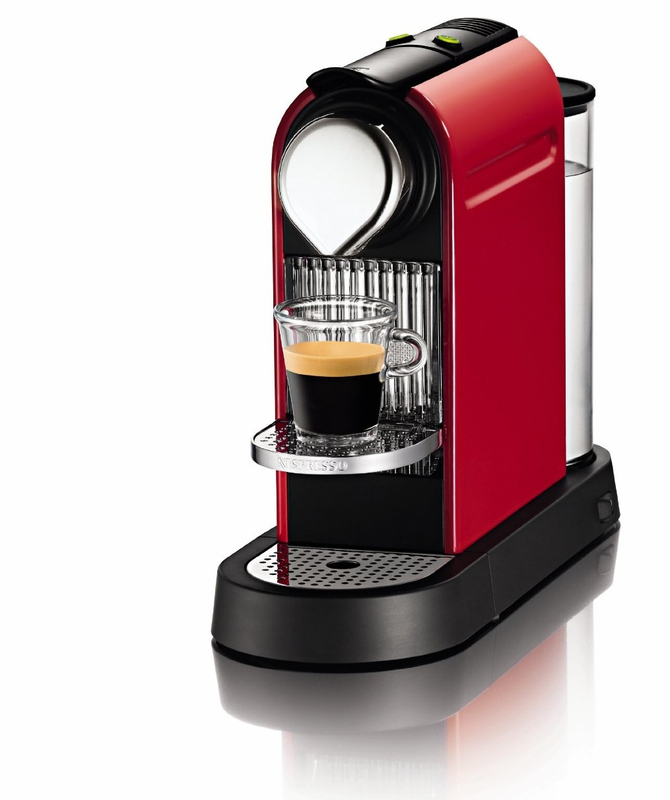 Like the ENA Micro 1, it only brews coffee, espresso or ristretto. For milk based drinks, you’ll have to purchase a frother separately. The Micro 5 also has an Aroma+ grinder, which grinds better and faster while preserving aroma. 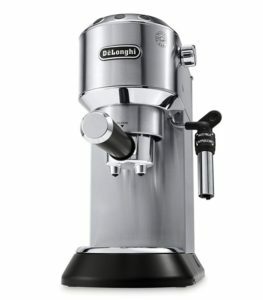 ENA Micro 9 and Micro 90 have a single spout, but finally, this is where the milk frother is available. 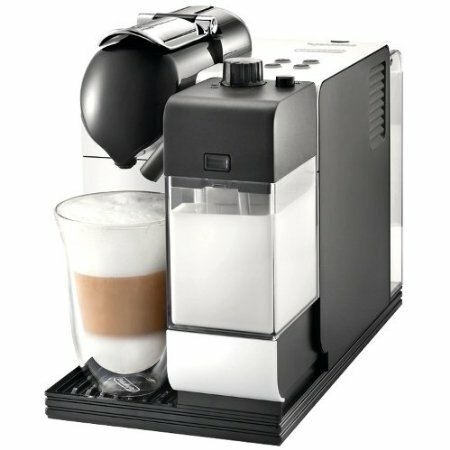 If you want to make milk based drinks like Cappuccino or Latte, you’ll want this model. The Micro 90 is the newer version and it has Pulse Extraction Process that produces a better shot with stronger aroma. The Impressa line is where the JURA takes things to the next level either with the machines capability or controls. If you want combination of features and power, the Impressa is something to consider. 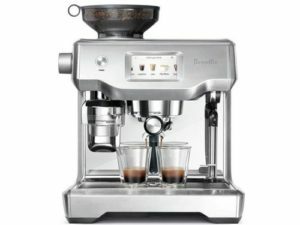 Yes, the Impressa is still middle-line for JURA, and there are more powerful models available. Simple Rotary Switch operation with text display. Just turn the dial to select your drink. Built-in milk frother with fine foam technology. Four adjustable coffee strength levels. Click here to learn more about JURA Impressa C60, read the customer reviews and buy it. 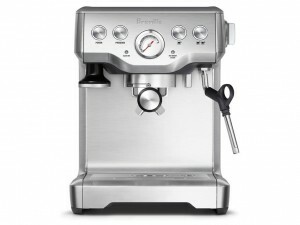 Buy it from 1stInCoffee.com brand new or refurbished. Is There a Difference Between Impressa C60 vs. C65? No, there is no difference other than the small design difference. The C65 has silver panels in its front while the C60 is all black. One touch Cappuccino system. Coffee and froth milk dispense in one side, with a separate pipe for each. 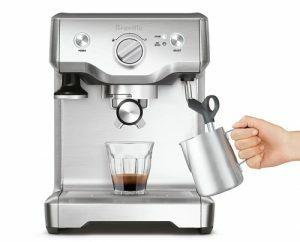 Great for creating cappuccino or latte without having to move the cup. Dual spout for espresso or coffee. Built-in Aroma+ conical burr grinder with adjustable grind settings. Drinks to make: espresso, ristretto, coffee, cappuccino. Active bean hopper monitoring alerts you when you’re about to run out of coffee beans. Bypass for pre ground coffee. 2 Thermo blocking heating system (one for the coffee/espresso side, another for the Cappuccino system). Three levels of hot water temperature. Two levels of coffee temperature. Rotary switch with plain text display for controls. Integrated milk system cleaning program. 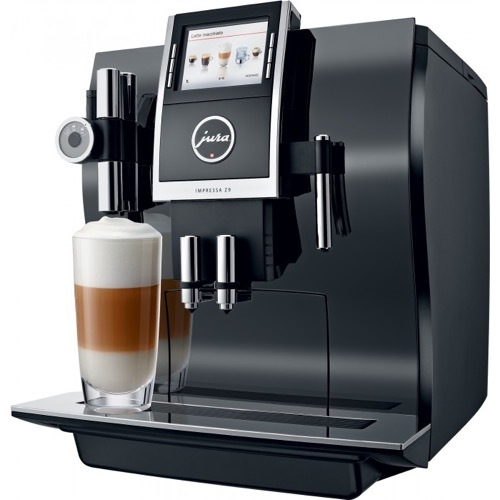 Click here to learn more about JURA Impressa S9, read the customer reviews and buy it. Top of the line model with one touch system for specialty drinks. Dual spouts for espresso or coffee drinks. 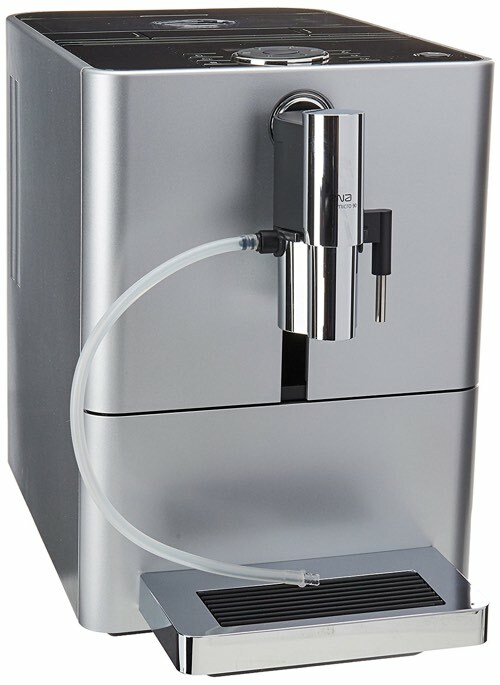 Additional spout for coffee and milk dispensing, to make specialty drinks with one touch and without moving the cup. All spouts are height adjustable. Coffee spout is also width adjustable. Colored TFT display allows you to choose and program your drinks with a lot of ease. Program your drink volume, strength and other properties and save your favorite settings, so you can use it again next time. Built-in Aroma+ conical burr grinder. Built-in frother allows you to froth or heat milk either to use with coffee or prepare hot milk on its own. Hot water dispenser with multiple settings. Adjustable coffee strength, 5 levels. Adjustable temperature for coffee or hot water. Includes a stainless steel vacuum milk container. Click here to learn more about JURA Impressa Z9, read the customer reviews and buy it. 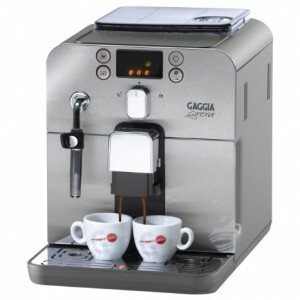 This Certified Refurbished product is tested & certified by Jura Capresso to look and work like-new. The product includes all original accessories, and is backed by a 90 day warranty. Two thermoblocks - one for coffee and hot water and another for steam, to ensure optimum preparation conditions. Rotary Switch and TFT colour display ensure intuitive operation. 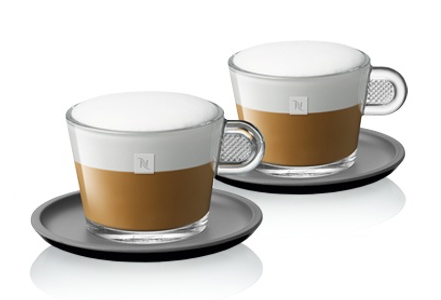 Featuring fine foam technology | You can create any coffee you could possibly want in no time at all. 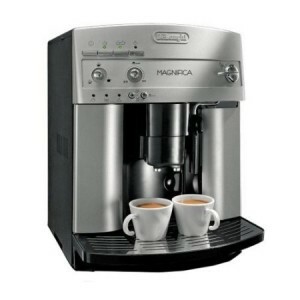 The Impressa S9 and Z9 have a one-touch Cappuccino system. This means that the machines are equipped with two thermoblock heating systems that operate separately. One of these heating systems is used to operate a milk frother and coffee spout for preparing the speciality milk based drinks. This is separated from the coffee spout that is located in the middle of the machine. 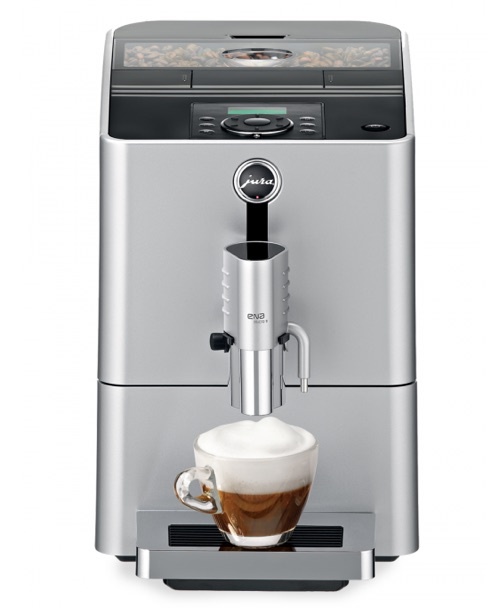 The C60 has a built-in milk frother, so you can make speciality milk based drinks with it. However, it has a single thermoblock heating system. You’ll have to heat and froth the milk separately, then move your cup to the coffee side to add the coffee. 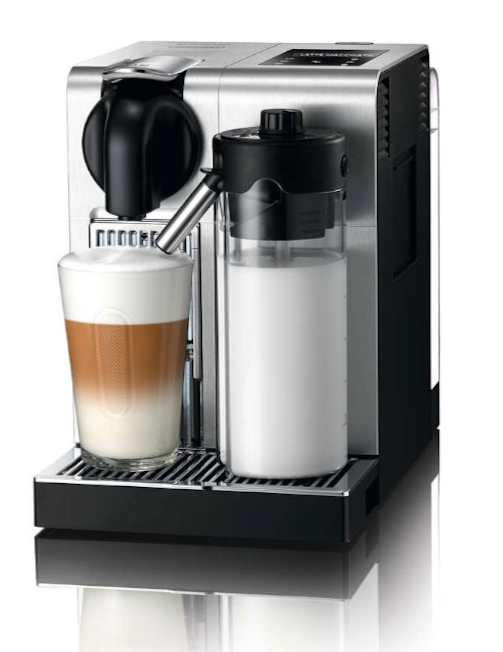 On the Z9, you can dispense hot milk only using the milk frother. All three models have a hot water function where there is a dedicated hot water spout. But on the Z9, there is three levels of hot water instead of just one. There are temperature settings for hot water on the Z9 and S9 but not on the C60. The Z9 has the largest water capacity of 93.7 oz, followed by the S9 with 90.3 oz capacity. The C60 has a 63.6 oz capacity. Both the Z9 and S9 have 9.9 oz capacity. The C60 has a 7.1 oz capacity. The Z9 has a TFT color display combined with buttons for operation. The C60 and S9 have Plain text display and rotary switch. 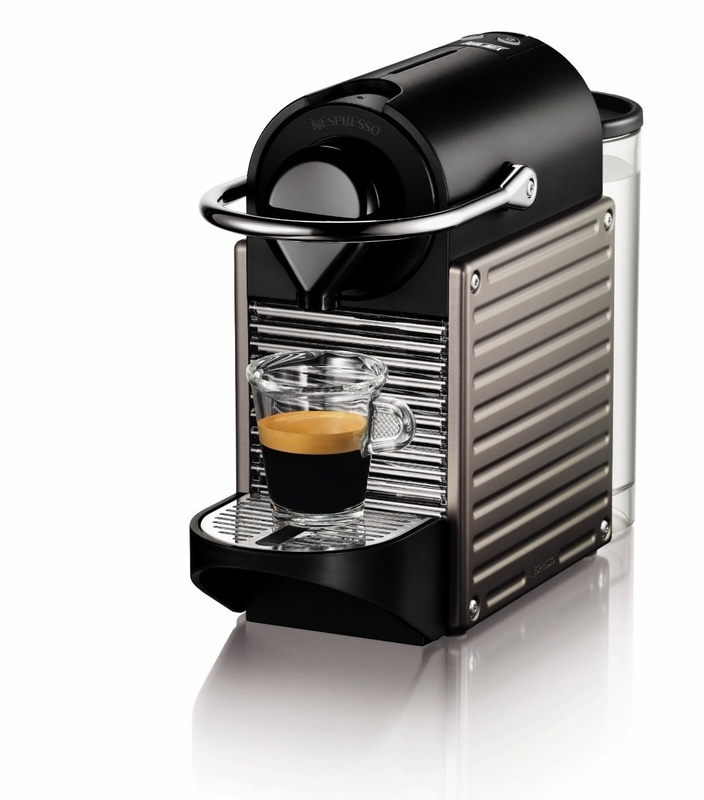 The Z9 has a coffee spout that is both height and width adjustable. The Cappuccino spout is also height adjustable. The spouts on the S9 and C60 are height adjustable. The JURA E Line is the first in the world to include P.E.P technology. Pulse Extraction Process, which is developed by JURA, optimizes extraction time by forcing hot water through the coffee ground in short intervals. This allows the coffee ground to fully expand and develop flavors. 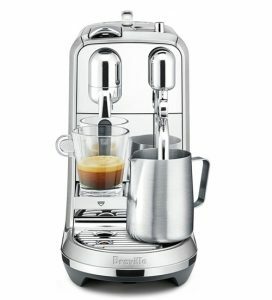 Fully automatic espresso and coffee maker with P.E.P technology. Dual height adjustable coffee spout. Drinks to make: Espresso, Coffee, Cappuccino, milk foam and hot water. Hot water spout also height adjustable. Built-in Aroma G3 Conical burr grinder. Eight levels of adjustable coffee strength level. Three levels of hot water. Drinks can be adjusted in strength, volume or temperature. Including hot water. Two levels of brewing temperature. TFT color display for easy controls. Water reservoir capacity: 63.6 oz. Click here to learn more about JURA E6, read the customer reviews and buy it. Programmed drinks: ristretto, espresso, coffee, cappuccino, latte macchiato, flat white, milk foam, milk and hot water. Built in Aroma G3 conical burr grinder. TFT Color display with buttons for controls. Eight levels of adjustable coffee drinks. Adjustable drink strength and water amount. Height adjustable cappuccino spout and hot water spout. Bean hopper capacity: 10 oz. Click here to learn more about JURA E8, read the customer reviews and buy it. The E8 has more pre-set drinks available in its menu. 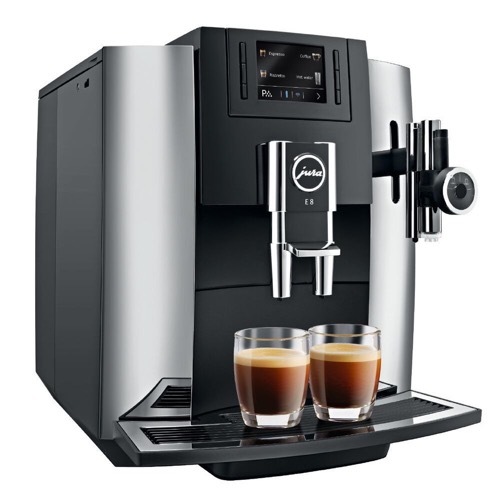 In addition to the espresso, coffee, cappuccino and milk foam or hot water the E6 can make, the E8 also has ristretto, latte, flat white and hot milk (as in a full cup of hot milk and not just extra foam). 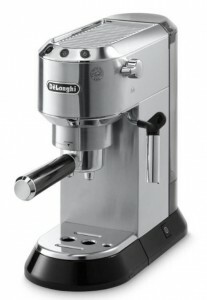 Both machines have the same grinder as well as 8 levels of coffee strength levels. However, the E6 does not have a bypass for pre-ground coffee. Which means, you’ll always have to use the built-in grinder. While on the E8, you have to option of using pre ground coffee instead of the built-in grinder. 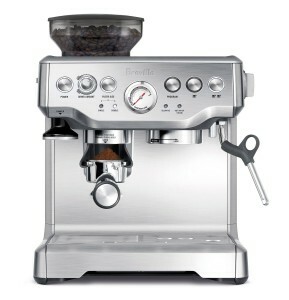 The E8 has a one-touch cappuccino system. 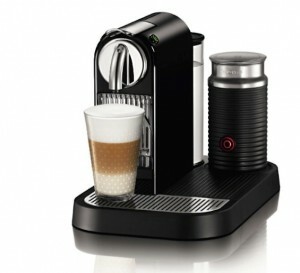 Which means the machine will froth milk and dispense coffee in a separate spout. With the E6, the milk spout is on the same side as the coffee spout. So there’s no separate cappuccino system. The E8 is slightly bigger in capacity than the E6. It has a 64 oz water reservoir capacity rather than 63 oz, and 10 oz bean hopper capacity instead of 9.9 oz. So that barely makes any difference. As you can see from all the features we talked about above, each of JURA’s lines comes with specific features as well as limitations. There’s also a price range that might be important to your decision. For prices, please check at the time of your purchase as prices change constantly by vendors, so we can’t mention precise prices. The ENA Micro line is as simple as it gets. 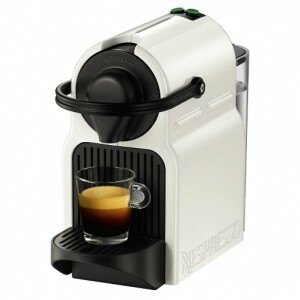 It is made for espresso and coffee preparation only. No milk frother. This line is also compact in size, making it a great option with space limitation. 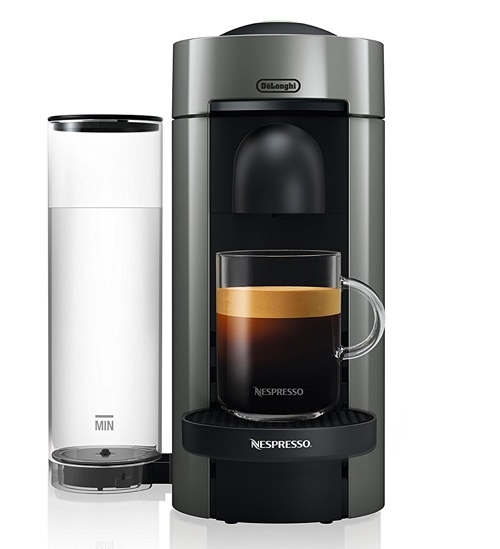 This line is perfect for someone who wants a simple push-button bean-to-cup experience without doing any work. You can purchase an electric milk frother separately if you ever choose to expand the drinks you want to make. 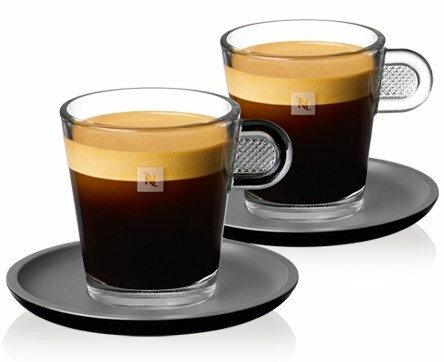 You can brew a shot using your ENA and then make the froth separately. That’s if you choose either the ENA Micro 1 or 5. ENA Micro 9 has a built-in milk frother as well as a hot water function. But of course, that takes it’s price ranger higher than the other models in the ENA Micro models. 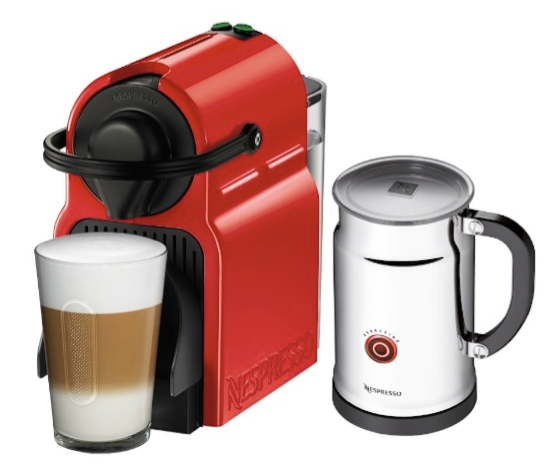 Next comes the IMPRESSA line, where the built-in milk frother is a default. 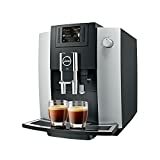 But the choice here is between either a dedicated cappuccino system (Z9 or S9) where the milk based drinks are prepared fully in a separate section. 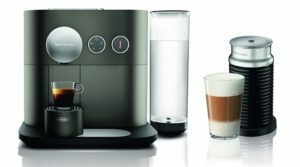 Or a built-in frother like the C60’s, where you prepare the milk on one side and then move the cup to the coffee spout. Also, the IMPRESSA Z9 used the colored TFT display which the other two Impressa machines lack. The E Line introduces P.E.P technology, which promises a better extraction process to produce a great shot of espresso or coffee. P.E.P (Pulse Extraction Process) releases the hot water through the coffee ground in short intervals, this process works on developing the flavors of the freshly ground coffee and bringing the best out of the bean’s flavor and aroma. The E Line has the colored TFT display by default. This nice display makes much easier and quicker to navigate the options and customize your drinks. 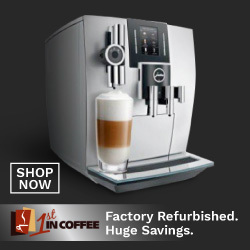 One of the best way to save money on JURA machines is to buy a refurbished machine. This cuts on the price of the machine, by half sometimes! However, you won’t always find the exact model you’re looking for. But it’s certainly worth checking! 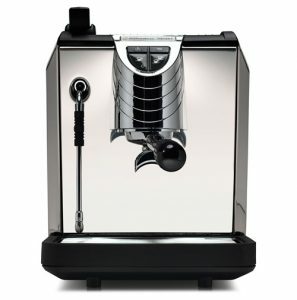 We highly recommend our partners at 1stincoffee.com for refurbished JURA machines.